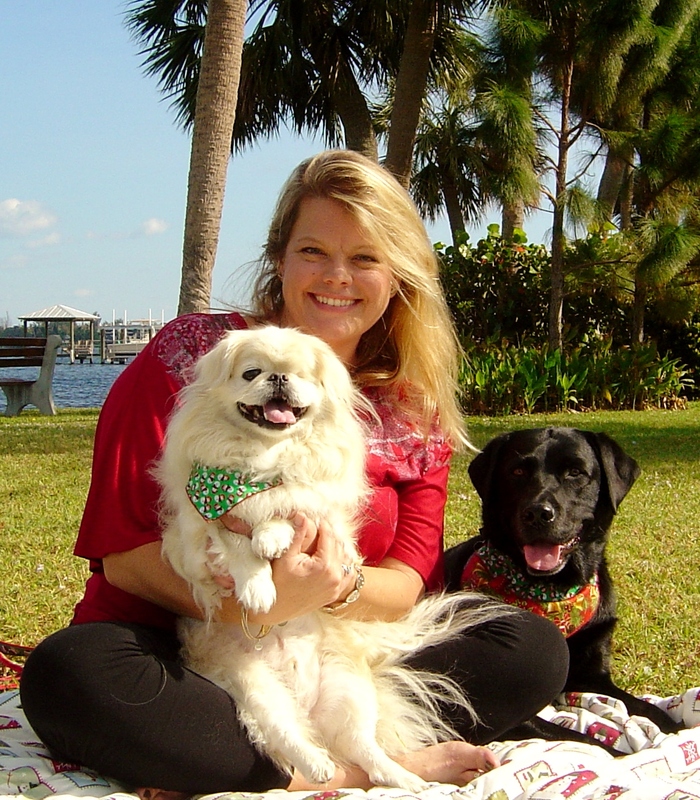 My name is Alison and I am a Dog Trainer and a Canine Good Citizen Evaluator for Martin and St Lucie County. Currently, I am still doing Pet sitting in the Palm City area. I do Private dog training in your home. Training is very important for you and your dog. It helps build the bond between human and canine. Having the knowledge to be the leader will increase your dog's ability to learn and follow commands. Training consists of teaching the owner so the owner can teach the dog. © Dogs Gone Wild, LLC. All Rights Reserved.